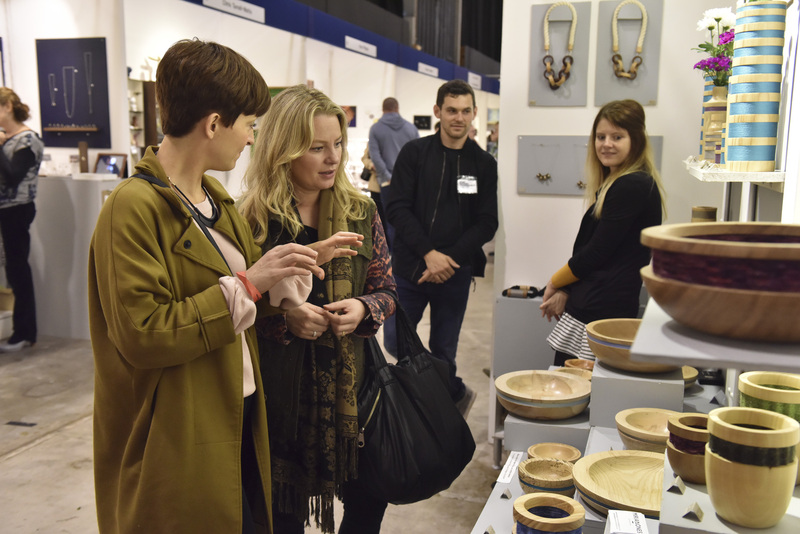 From October 11-14, the Great Northern Contemporary Craft Fair (GNCCF) will once again open its doors for its annual showcase of cutting-edge craft and design at Upper Campfield Market in the heart of Manchester city centre. Visitors will have the opportunity to buy and commission outstanding contemporary craft and design from 150 UK designer-makers, all selected for their excellence in glass, jewellery, ceramics, interior and fashion textiles, metalwork, furniture, print-making and more. 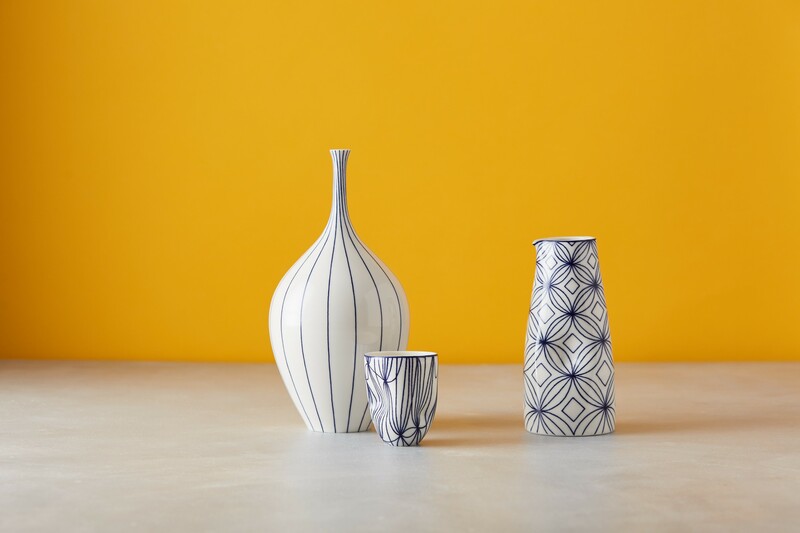 To celebrate, we’ve teamed up with the Great Northern Contemporary Craft Fair to offer five lucky winners a pair of tickets to this unique shopping and cultural event. 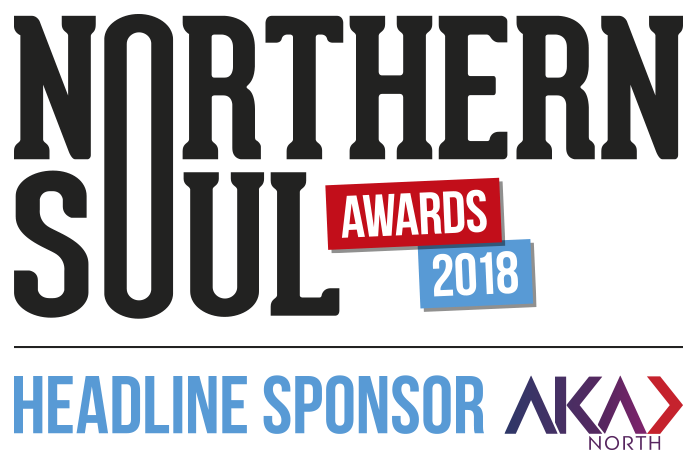 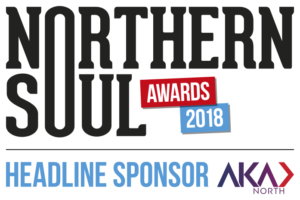 To be in with a chance of winning, simply sign up to the Northern Soul newsletter (details of how to do this are on the right-hand side of the page) and send an email to emma@northernsoul.me.uk with the title ‘GNCCF’.